To reach the International Space Station, ISS, all vehicles of the MS series, including Soyuz MS and Progress MS were equipped with the new Kurs-NA rendezvous system. It replaced the Kurs-A variant, which was in use since 1986. External rendezvous equipment aboard the Soyuz-MS spacecraft. The Kurs-NA has been in development since 2003 under leadership of Sergei Medvedev at Moscow-based AO NIITP, the division of AO RKS corporation. In the course of the project, team aimed to "almost entirely" drop analog signal processing, switching to fully computerized operation performed by a powerful three-processor machine capable of self-diagnostics. 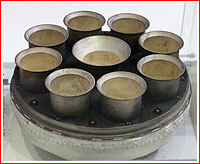 In addition, the serial production of the Kurs-NA system was consolidated at the Izhevsk Radio Plant in Russia. 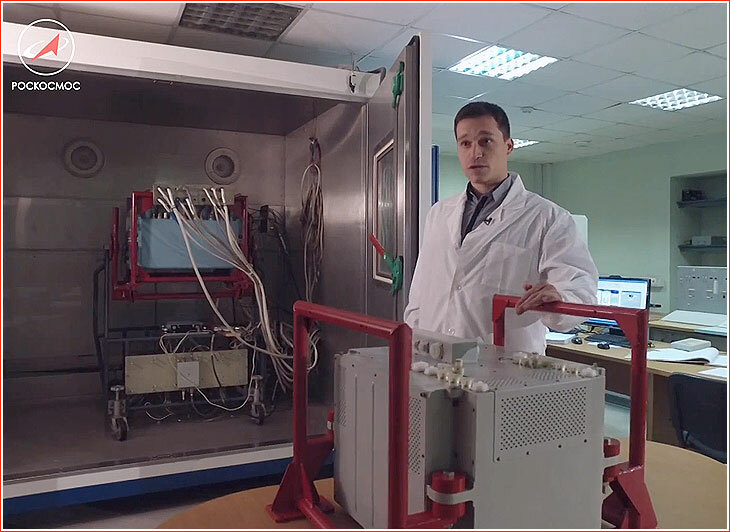 Previously, key components of the Kurs-A system were built at the Kiev Radio Plant in Ukraine. The Kurs-NA hardware includes an avionics container with a pair of mutually duplicating sets of four instruments. The K1-VKA avionics container of the Kurs-N system (background) and its successor for the new-generation Kurs-NA system (foreground). Among the exterior components of the Kurs system, the newly developed AO-753A fixed antenna array replaced the complex rotating 2AO-VKA antenna and a trio of AKR-VKA antennas. 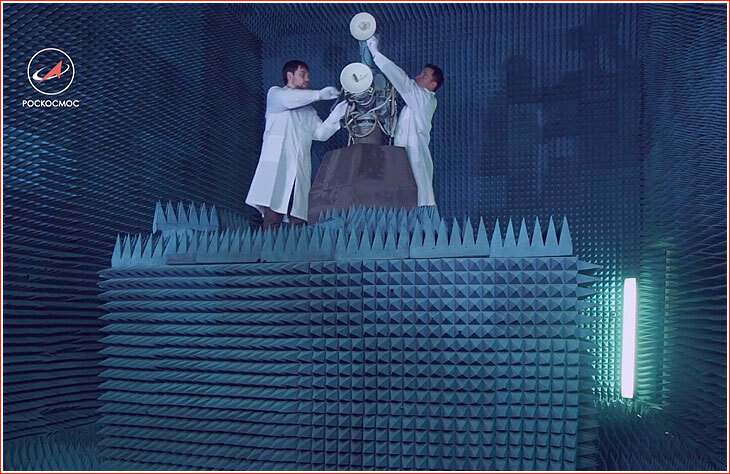 However a pair of previous-generation 2ASF-M-VKA narrow-angle antennas with electronic scanning has remained a part of Kurs-NA. NII TP said that the new system is twice as small, lighter and three times more energy efficient than Kurs-A. According to NASA, Kurs-NA is 25 kilograms lighter, takes 30 percent less volume and demands 25 percent less power than its predecessor. The new hardware was also promised to work more accurately enabling a safer automated docking. Basic operational principles of the upgraded rendezvous system remain the same. The "active" components of the Kurs-NA are installed on the transport ship, where they provide radar measurements of all the parameters of mutual position between the approaching vehicle and the ISS, including range, velocity, orientation and -- during the final phase of the rendezvous -- deviation angles between the two ships. 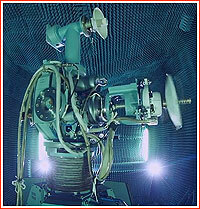 At the same time, the "passive" part of the Kurs-P system is installed on the Zvezda Service Module and the Zarya FGB Control Module, (both parts of the Russian segment of the ISS), where it receives signals from the active system and responds with its own radio-beacon, known as responder. Kurs-P also relays range and velocity information to a crew aboard the ISS. As of 2016, the passive version of the upgraded system, designated Kurs-NA-P, was expected to reach the launch pad in 2017. 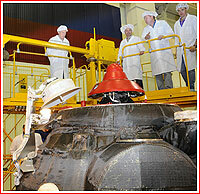 The system is activated at a distance of around 200 kilometers between the spacecraft and the station. Based on the measurements of the system, the spacecraft conducts orbital maneuvering. The probable passive hardware of the Kurs-NA system is being prepared for testing in the echoless chamber around 2016. 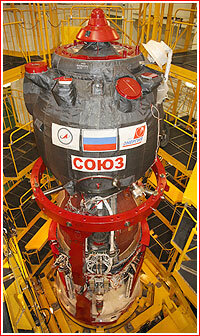 Flight testing of the Kurs-NA system began on July 24, 2o11, during the mission of the Progress M-15M spacecraft. The system was then successfully tried in April 2014, during the flight of the Progress M-21M cargo ship and was used "operationally" during the arrival of Progress-MS-01 on Dec. 23, 2015. 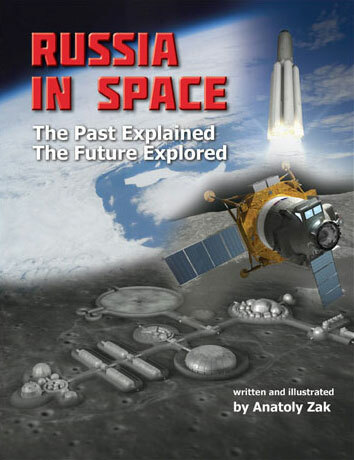 In March 2016, Roskosmos announced that the final set of the previous-generation Kurs-A system supported the docking of the Soyuz TMA-20M spacecraft at ISS on March 19, 2016, marking its retirement.